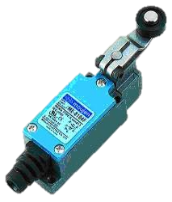 As a leading manufacturer of industrial limit switches, micro switches, and precision oil-tight switches, Moujen has been producing high quality for three decades. Moujen is known the world over and has primary offices in the Netherlands, Taiwan, Canada, Egypt, Italy, Shanghai, and the United States of America. In order to maintain their reputation for high-quality products, Moujen performs continuous manufacturing inspections prior to a product being shipped from the factory to make sure that every single product that is shipped is able to meet the exacting standards of the individuals and industries that rely on these products every single day. Additionally, Moujen commits itself to rigid cost control measures without sacrificing quality in order to meet the performance and budget needs that their customers have come to expect. 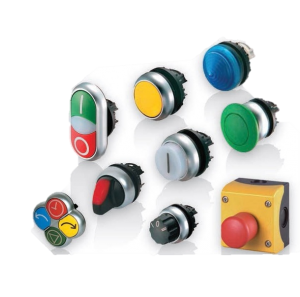 Widely considered experts when it comes to the research, design, and manufacturing of high-quality micro switches, light switches, and precision oil-tight switches, Moujen is prepared to meet any and all needs that their customers may have.